Need to stock up on yogurt? 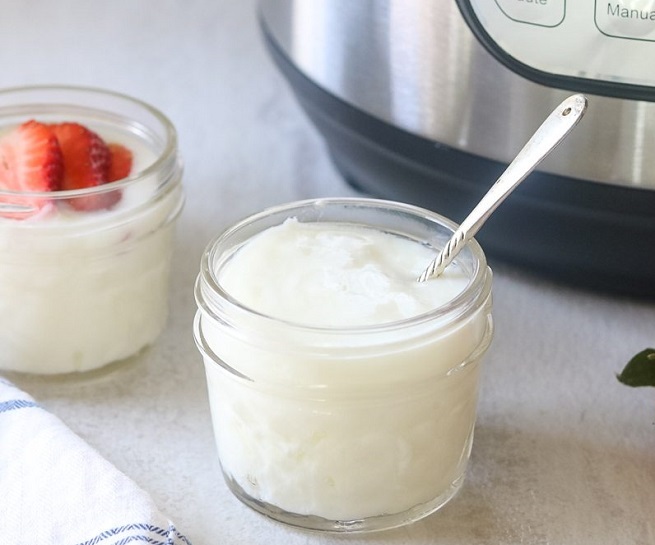 Make and store your own homemade yogurt with these convenient Instant Pot Yogurt Maker Cups. These 6-ounce jars let you prepare and store additional batches of yogurt, and the BPA-free lids lock in flavor to keep your yogurt fresh. Includes 1 rack with 5 yogurt cups.